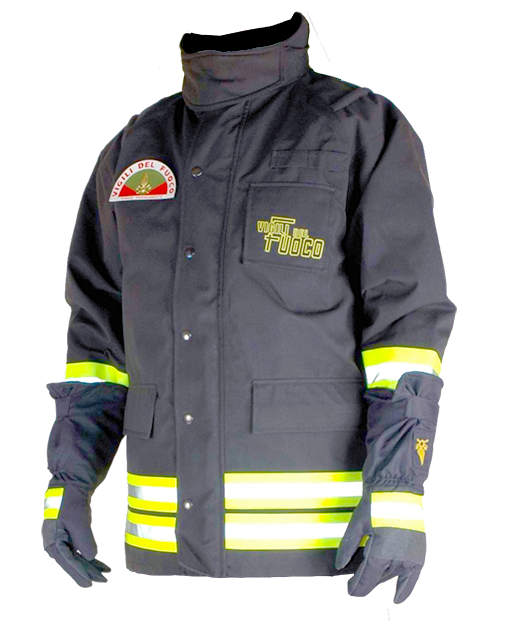 Active since 1925, it has gained huge experience in manufacturing customized protective clothing, workwear and uniforms for private companies, Public Administration and Ministries. We have developed the electronics and system architecture for the management of one or a team of smart jackets. The jacket design and its ecosystem highlighted three areas of intervention: acquisition and monitoring of human and environmental parameters, the reporting system of feedback, communication and coordination with the control room. We created a product capable of monitoring various parameters related to the body (body temperature, sweat, heartate, man position) and the surrounding environment (air temp, NOx, CO, Methane, Hydrogen). We have also included a thermocam useful to the operator and the control room as well as connectivity for management and remote monitoring. We implemented a visual and sound signaling system useful in the proximity signaling or emergency and more generally as a redundancy in the communication. 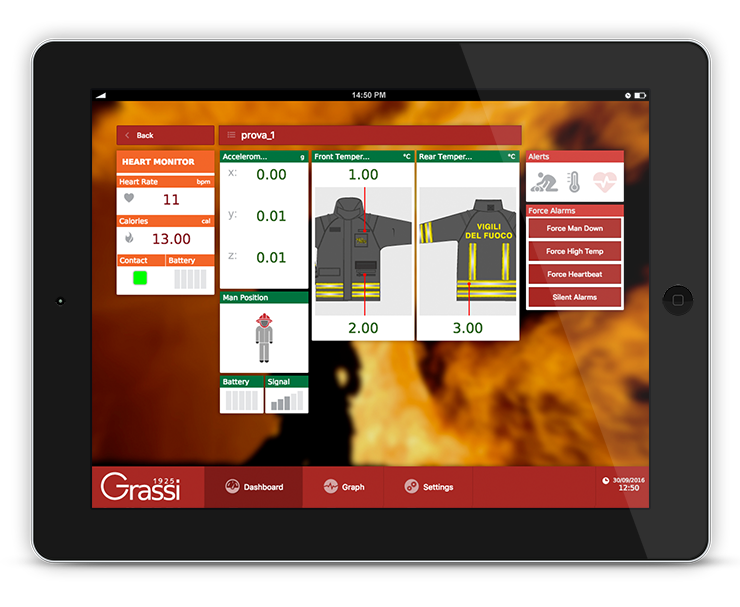 The last but not least, we developed management software for jackets accessible by computer or by telephone, from the control room or remotely. 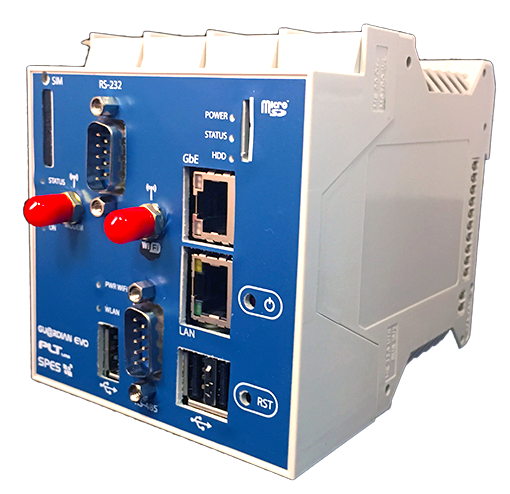 The system is accessible everywhere: the users access to the SCADA function through an internet browser or custom iOS/Android App, locally or by remote.